What is life echoing to you? Who will you be helping today? “Be a port in the storm for someone who needs help. Be a life-raft for someone who is drowning in despair. Be the light in the darkness for those who are lost. Be a beacon of hope by being positive about life. 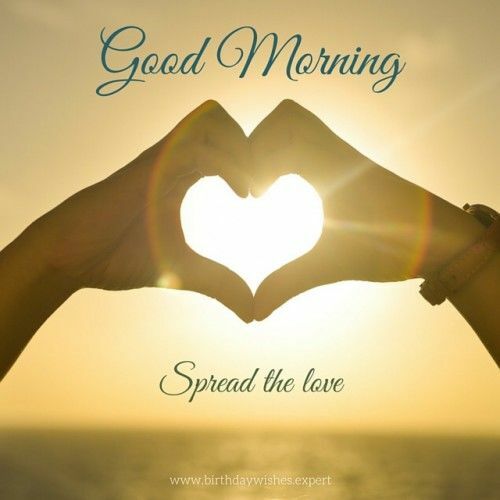 How much love do you have to spread today? This is a day for spreading love and good feelings to all I encounter on my journey forward in life. I know the energy flow is very strong and pushy today, so I will remain grounded, loving, caring and compassionate throughout the day. I will be consciously aware of the love that is radiating from me to all others who come into my life. How will you know you are radiating love to others? How special do you believe you are?